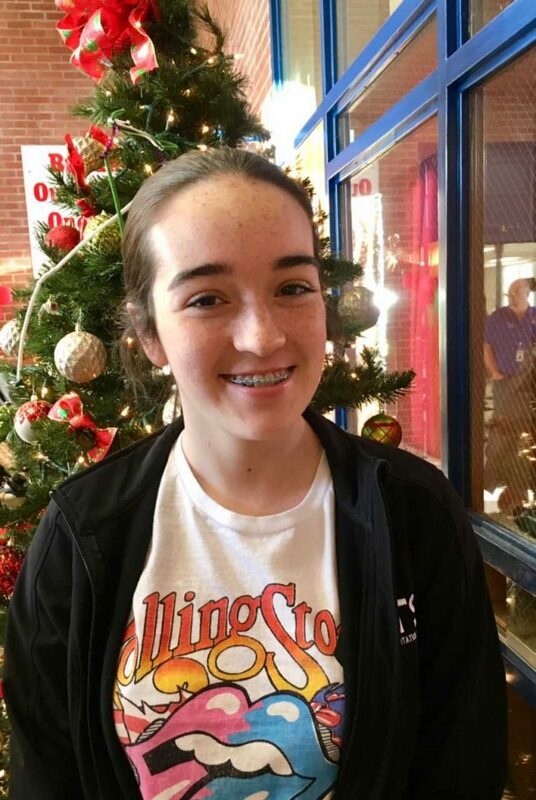 ACMS Students of the Month. Congratulations to the 6th Grade Students of the Month at Adair County Middle School. 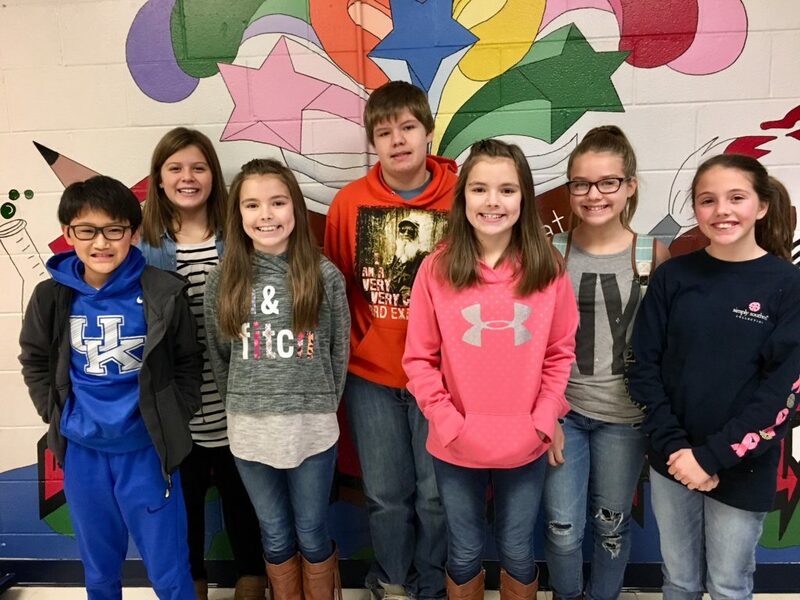 From left is William Rowe-Science, Ally Brown-Science, Taylor Burton-Reading, Bryson Melson-Social Studies, Tristan Burton-Math, Kelsi Walker-Reading, Lily Loy-Math and Ryan Odd-Social Studies (not pictured).